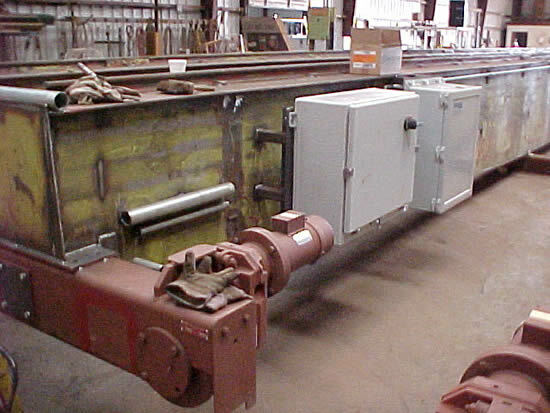 Custom Crane and Hoist Modifications | CCE, Inc.
We can provide any replacement parts, section redesigns, bridge crane configurations, additions to existing systems, or hoist improvements. Our sales personnel will discuss with you the specific requests and requirements that you have in regard to upgrades in lift system or material handling equipment. We provide professional service within a practical budget to produce maximum efficiency, safety, and output.